S.S. Taylor Serves Up the Next Installment in Her Expeditioners Series. 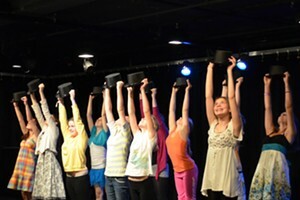 | The Kids Beat | Kids VT - small people, big ideas! Shipwrecks. World powers at war. A hidden island. 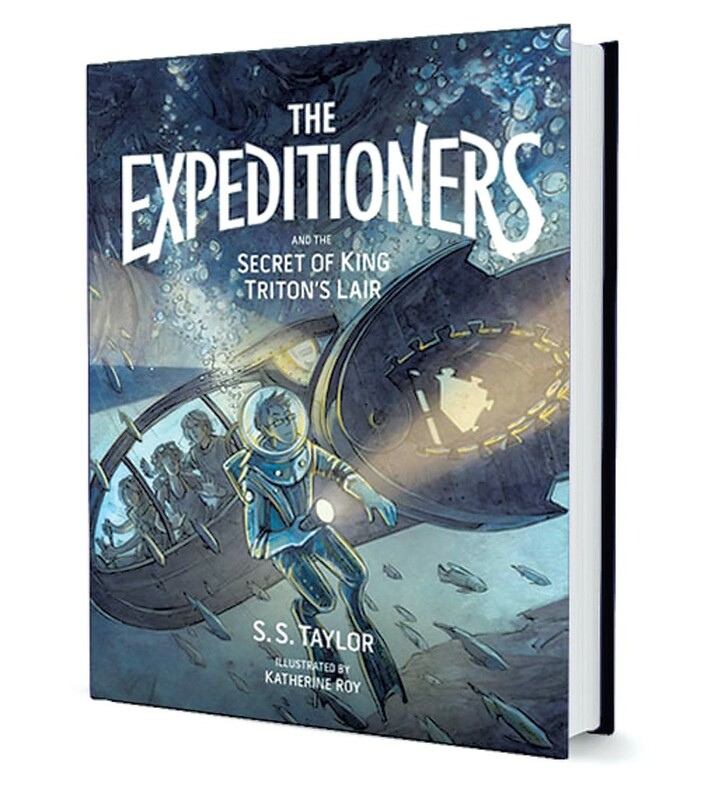 The Expeditioners and the Secret of King Triton's Lair, the second book in Vermont author S.S. Taylor's middle-grade Expeditioner series, has it all. In Taylor's alternate universe, computers were invented in 1880 and abandoned in 1980, leaving huge swaths of the Earth uncharted. Kit, Zander and M.K. West are new students at the Academy for the Exploratory Sciences when Kit discovers a mysterious map left behind by their father, a famous — and presumed dead — explorer. The discovery leads the West siblings on what Kirkus Reviews calls, "a quickly paced and entertainingly twisty adventure." Illustrations by Katherine Roy, a Center for Cartoon Studies grad, add to the steampunk feel. The Expeditioners and the Secret of king triton's lair: Recommended for ages 10-14. McSweeney's McMullens, 320 pages, $22. Taylor will conduct writing workshops on Saturday, October 18, at Bear Pond Books in Montpelier at 11 a.m., and sign her book on the same day at Phoenix Books in Burlington at 5 p.m.